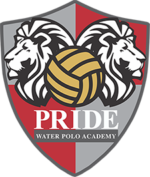 The Pride Water Polo Academy Coaching Staff consists of premier male and female coaches with playing and coaching experience at every level of competition. The Pride staff has developed successful teams at the Olympic, professional, international, NCAA Division 1, high school CIFss Division 1, and USAWP Age Group levels. Jack Kocur, the Pride Technical Director and USA Men's National Team Assistant Coach, develops the training curriculum that is implemented at every age group. Goran was born and raised in city of Split, Croatia. Goran played water polo in ‘Mornar’ water polo club. 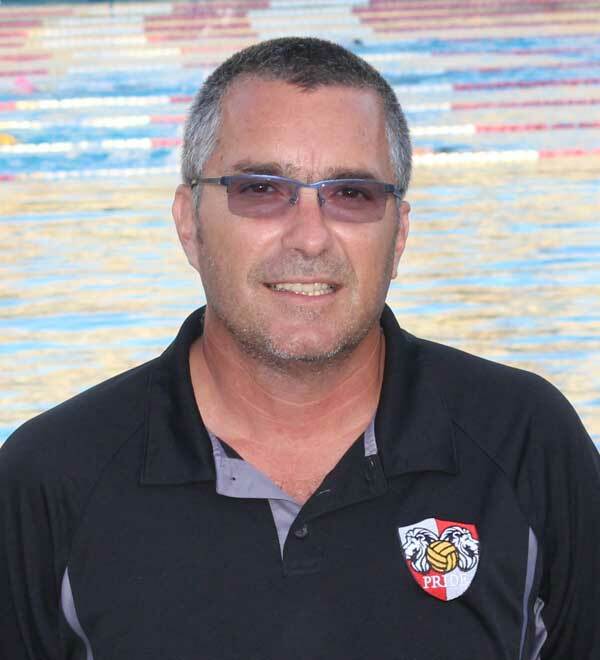 He started his coaching career in ‘Mornar’ water polo club very an early,in the age of 15 coaching all Club’s teams in different age groups. Goran graduated at Zagreb University of Physical Education. Resident of Garden Grove, California since 2015.